While ABC took its time during last year's upfront negotiations, which didn't officially wrap until August, the network worked with a bit more urgency this year. ABC has finished its upfront sales, with CPM (cost per thousand viewers reached) increases ranging from 9 to 10 percent, according to a person with knowledge of the negotiations. Volume gains were also strong. 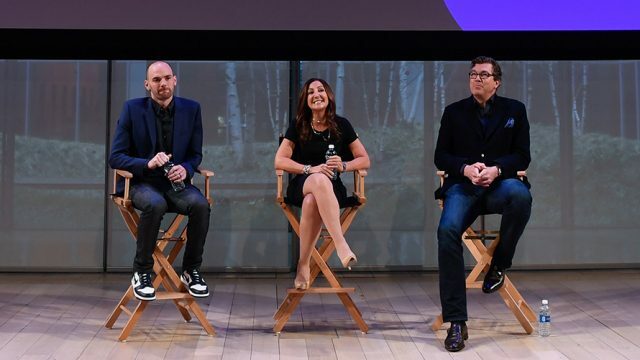 Buyers were enthusiastic about the network's slate of freshmen programs under new ABC Entertainment president Channing Dungey, particularly the Kiefer Sutherland drama Designated Survivor, which was a highlight of May's broadcast upfront presentations. Last year, the network didn't confirm it had finished upfront sales until Aug. 4, when Thomas Staggs, Disney's COO, revealed the news during a conference call with investors. Its 2015 CPM increases were between 5 percent and 6 percent; this year ABC sales chief Geri Wang and her team were able to almost double those gains. 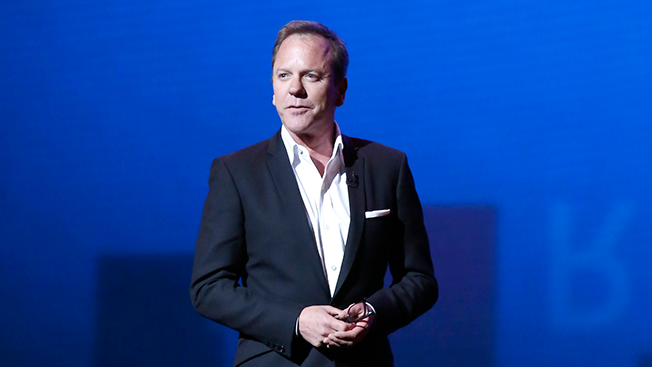 ABC was the last broadcast network to finish its upfront negotiations last year. This year, NBCUniversal and Fox are still completing their upfront business. Both of those companies, however, are negotiating their broadcast and cable networks in the same portfolio. CBS and The CW finished their upfront deals on June 27. Both networks, like ABC, notched double-digit CPM increases.